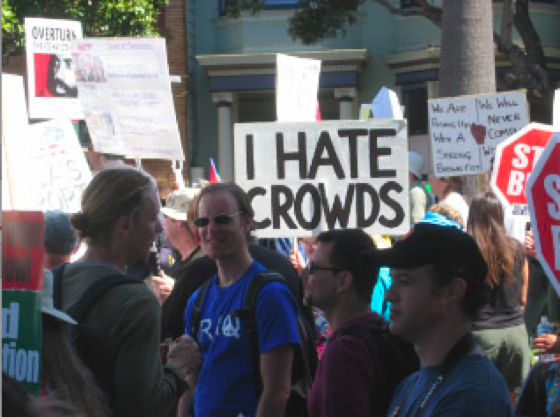 Freedom of speech and protesting are rights that people take advantage of more and more thanks to social media. While about 125 million hashtags crash the internet every day, many of them happen to support a protest or social media post. 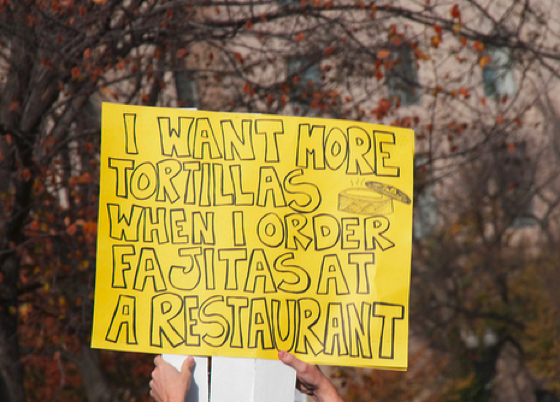 Here at Bright Side, we’ve collected some hilarious and weird protest signs from different protests around the world. Did you know dads can be really helpful in water protests? Keep scrolling to find out how. 1. This has got to be really serious. 2. So cute! First world problems. 3. Hey, you’ve got to advertise too, right? 4. This little man has his own priorities. 5. Does it really? 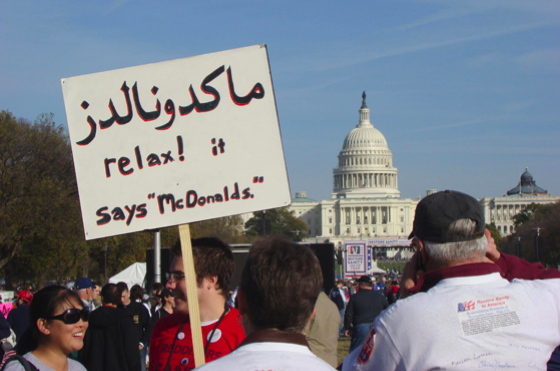 Anyone speak Arabic? 6. 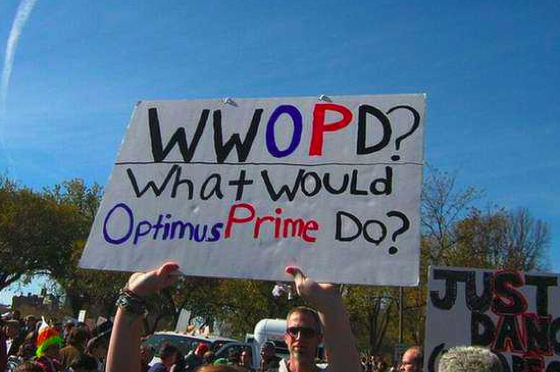 One heck of a question. 8. At least they’re being real. 10. To punish straight girls. 11. Yup Granny, climate change isn’t gonna revert that. 12. This burn will never heal. 13. Fighting the real fight. 14. Is this a real problem though? 15. Not all superheroes wear capes. 16. Water protest? Just leave it to your dad. 17. 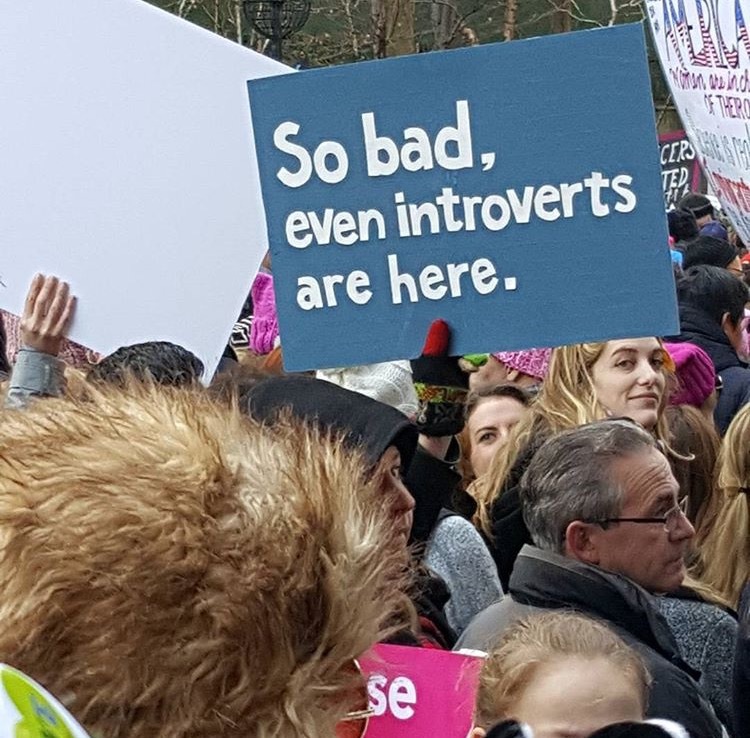 Another introvert came out because of Trump. 18. Daydreaming their way through a protest. 19. Water Protest? Dad’s got it. 20. You seem to enjoy it, Grandma. 21. 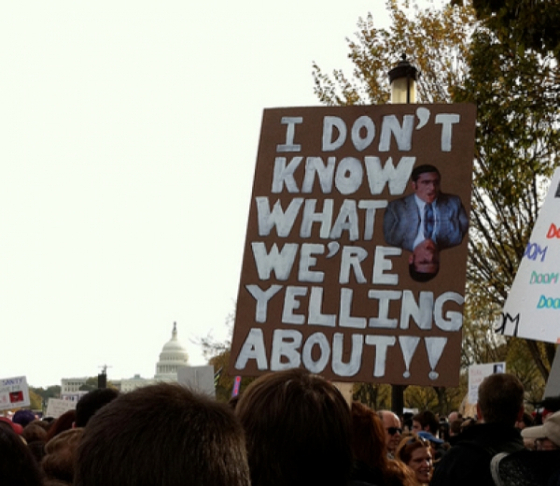 You said it, bro. 22. Yep, seems like a stupid pie chart to us. 23. Yup. 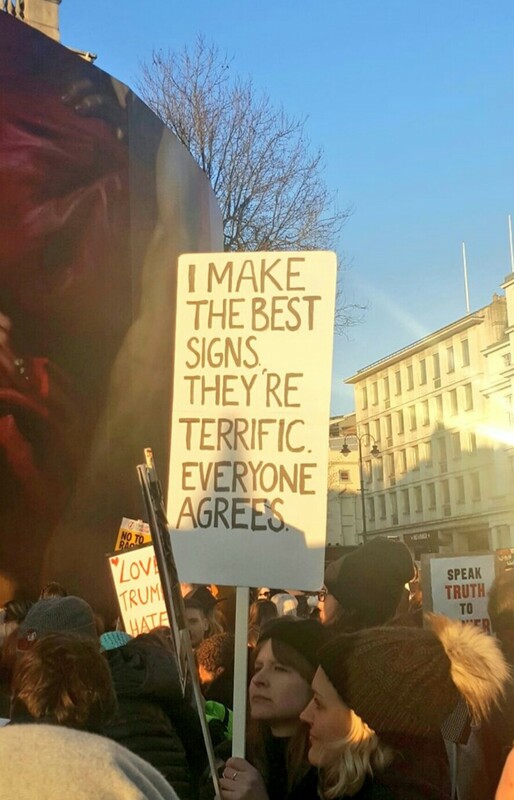 It is indeed. 24. Yeah, I can see you, bro. 25. Nobody is denying it. 26. And this guy is protesting against the raised fees. Oh boy, wasn’t that hilarious? Leave your love in the comments if you like the compilation. And if you have really really liked it, share it and let the world see!